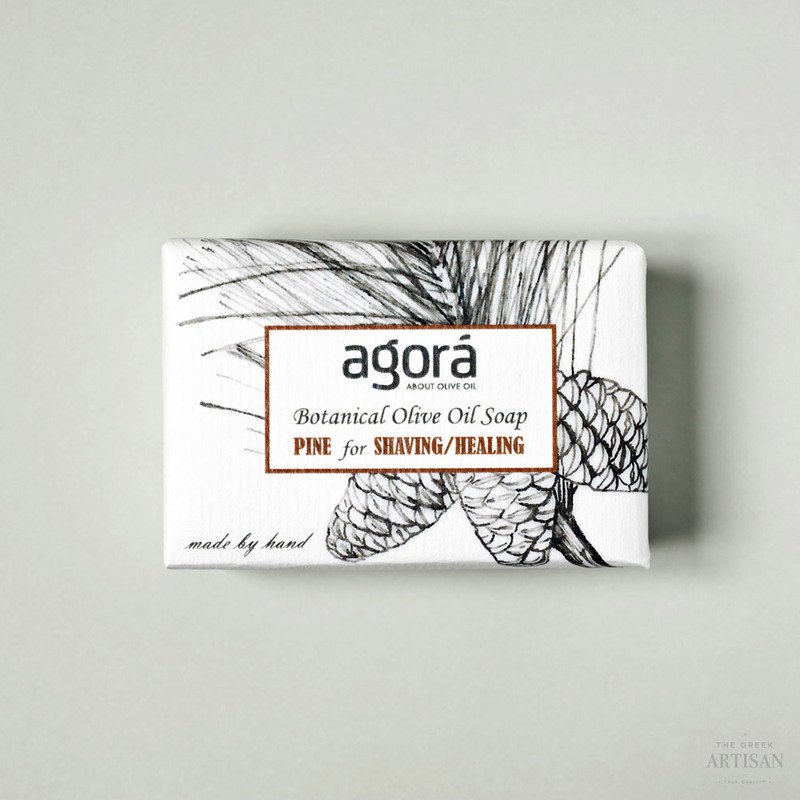 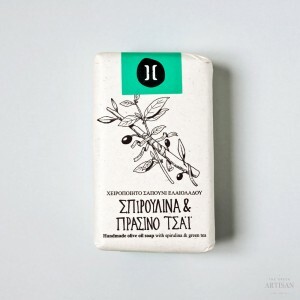 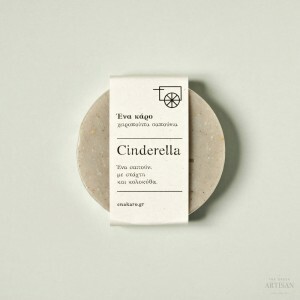 Botanical soap made from Greek essential oil of pine, known for its antiseptic and healing properties, it thoroughly cleans while treating tenderly the irritated skin. 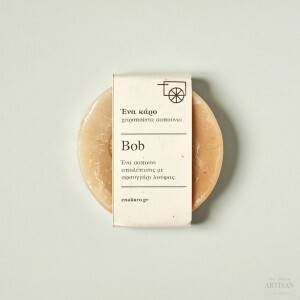 It is suitable for shaving and treatment of psoriasis, acne, eczema, itching, rashes. 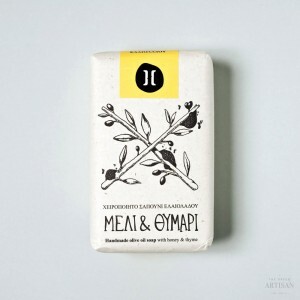 Made of: Organic extra virgin olive oil, rainwater, sodium hydroxide, balsam, pine oil.